Arterial creates customised child-centered environments with a focus on interactivity, educational outcomes and self-guided play. 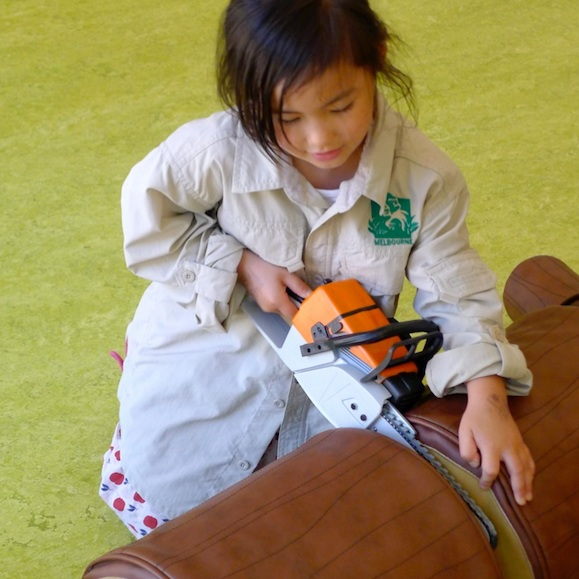 Our designs let kids explore, create and interact in settings that are playful, exciting and safe. Our designs accommodate all children, encouraging a sense of fun by stimulating their imaginations and helping them learn. Our work has been commended for creating playful, exciting, unusual and intriguing experiences that will remain in their imagination for a long time. The themes of the playground were led by the children themselves, providing the design team with a framework to work within. The result was an immersive landscape with two ships, stacked crate structures and water-based landscaping that has transformed the playground of Camberwell Grammar Junior into a unique adventure experience. Arterial was commissioned by Taylor Cullity Lethlean, the project landscape designers to conceive and detail play and interpretive elements for a forest-focused children's play scape. 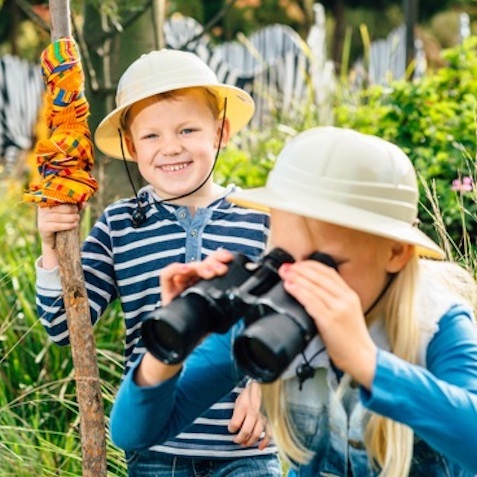 Primarily imagined as an adventurous natural environment catering to a wide age group, the emphasis was to be on having fun while discovering and exploring themes around forest life. The Leopard Ridge project designed by Urban Initiatives, OLA and Arterial is the second and final stage of the Predators Precinct at Melbourne Zoo. 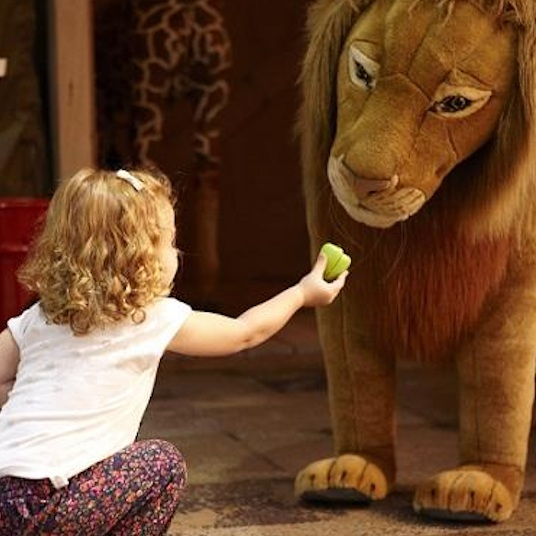 Along with the animal exhibits, the site contains a themed playspace that completes the visitor journey through the precinct and offers an exciting and multi-layered experience that is unique, immersive and memorable.